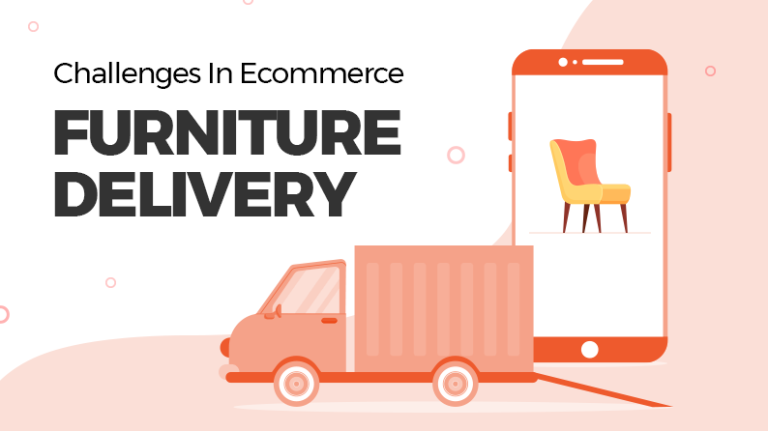 Since the dawn of ecommerce, the industry has been a target of malicious elements on the internet – viruses, malwares, data breaches, and so on. For this reason, business owners have been continuously trying to keep things safe and secure for them as well as for their customers. Thing is, technology not only serves the productive and benevolent kinds, it also works with the maleficent entities with same capability. In fact, it is like energy, the one who is able to harness it better, can use it to its maximum potential. It all depends on who uses it, and how much they know about it. Technology can be both – a boon and a bane. Confidentiality: Any and all the information provided by the customers, be it the personal information such as address, email and phone number, or financial information such as credit card details should be kept away from attackers’ reach. Encryption: The information sent from the customer to the ecommerce website or vice versa should be encrypted so that any checkpoint station in between (read about computer terminal for details) is not able to read the information. The information should be accessible and comprehensible only by the involving parties. Integrity: The information sent from one point to another should not be altered in any way at any point of the transmission. Non-repudiability: This is a clause that prevents a party or an individual from declining the validity of a statement made by them. 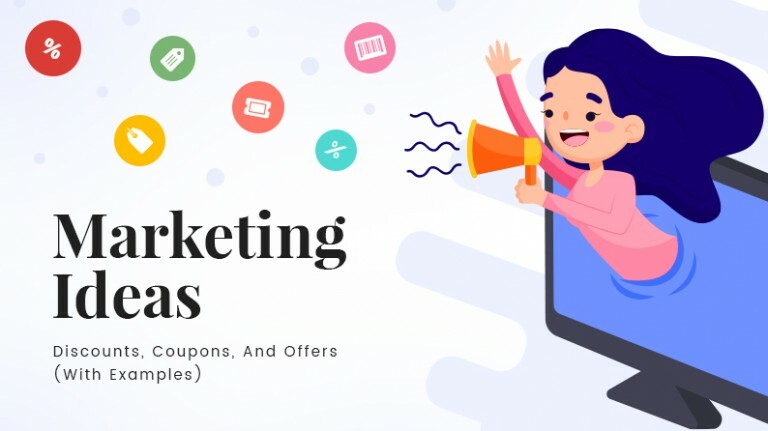 For instance, a person after sending a message can’t deny the fact that a message has been sent by them, nor can a message receiver claim he didn’t receive a message. 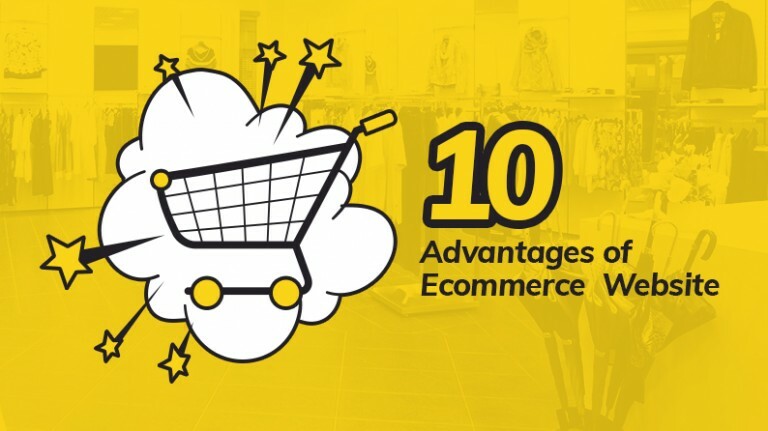 Now, let’s see how ecommerce businesses can meet the above mentioned requirements. 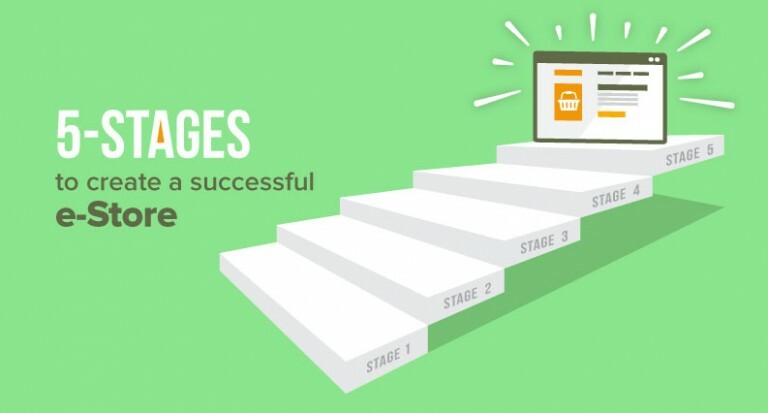 It all begins with how robust and secure the platform is on which your website is built. 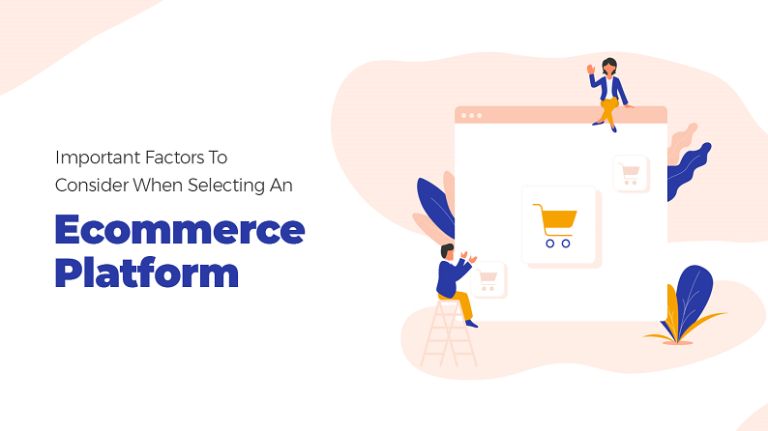 What you need to understand here is the fact that ecommerce platforms are not “one size fits all” caps that can suit everybody’s requirement just like that. 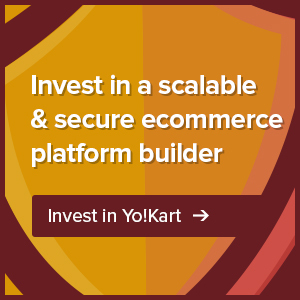 Many readymade marketplace building solutions available today are developed keeping scalability in mind. 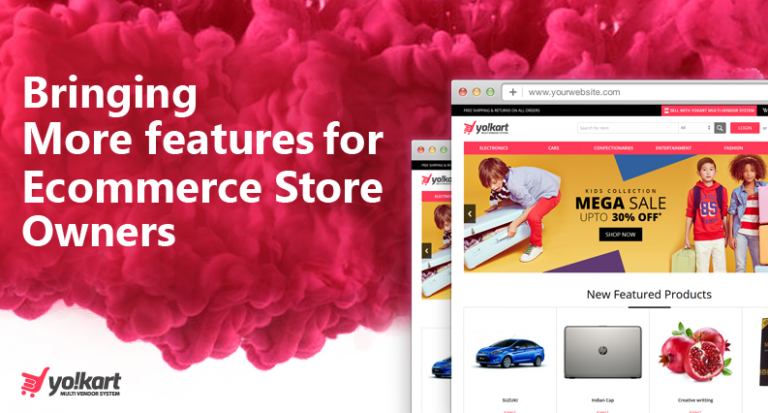 The sturdier your marketplace platform is, the harder it will be for the hackers to crack the code and carry their malicious activities forward. Payment Card Industry Data Security Standard, PCI DSS, or simply PCI compliance, is necessary for websites that allow their end users to make payment through plastic money. If your business requires you to use and store your customers’ credit and /or debit card details and process it, make sure the data hosting service provider meets these standards. Customer education is one of the most important and yet underrated practices to ensure information security. Create a FAQ page where you address important tips and trick of ensuring a safe transaction. Apart from this, you can also prompt your customers to use virtual keyboard instead of the physical one to keep their information safe from keystroke recorders. You can never be too sure of your ecommerce website’s security. With continuously evolving technology, keeping your marketplace updated with latest tech is crucial, and so is keeping your system safe from attackers by updating your antivirus, anti-malware and anti-spyware software. Information has to be kept safe at all times, and communication must be encrypted to make sure malicious tech users are not able to know what’s happening. Thing is, they are always on the move, and you got be one step ahead. Remember, it’s not always about running a profitable business; it’s also about securing customer information and keeping it safe. 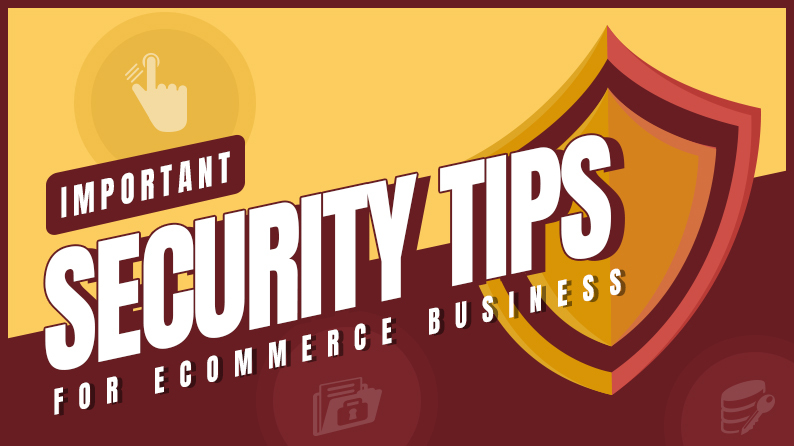 Need Expert’s Advice on Keeping Your Ecommerce Store Secure?